Here is my great powerful tale of intrigue and interest that tells you why I am the End-All, Be-All of Food and Nutritional Knowledge. I once was very, very fat. I then became very sick of being very, very fat. Bulbous fatty parts stuck out all over and I did not care for them! They slowed me down and often got in the way when trying to button clothes. My very bones hurt and I felt it might not be healthy to be this fat. So, I read a lot of books. Books that said a lot of surprising things about the food I had been eating for a long, long time. I started to eat different foods, differently. 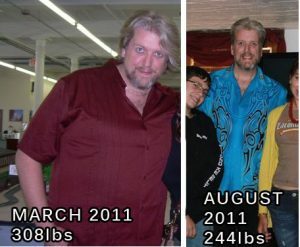 I became not fat and rather too quickly for some! Why am I a rebel? Well, HOW I became not fat was not a common thing when I did it. I ate low carb and as natural as I could by learning to cook instead of randomly microwave and growing food whenever possible! So many people were shocked at how quickly I changed they questioned me constantly. 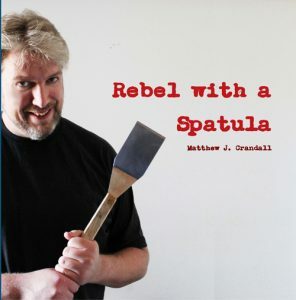 So, I wrote a book about how I cooked for my family. I sold a lot of them. But then I stopped. Hey, do you think that makes those few copies valuable? I even signed a few of them. These days, the way I eat and cook are not so rebel-like. Not with Keto and Paleo and Whole 30! It seems everyone has found a way to repackage the idea into products! Well, good for them. Now I am a Rebel because I cook my own recipes how I want to cook them.